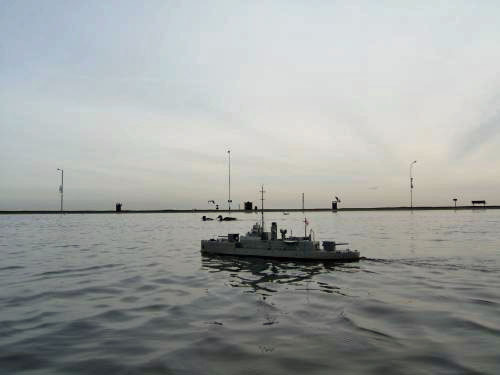 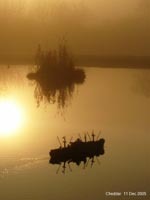 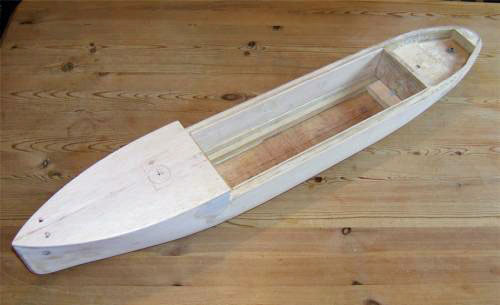 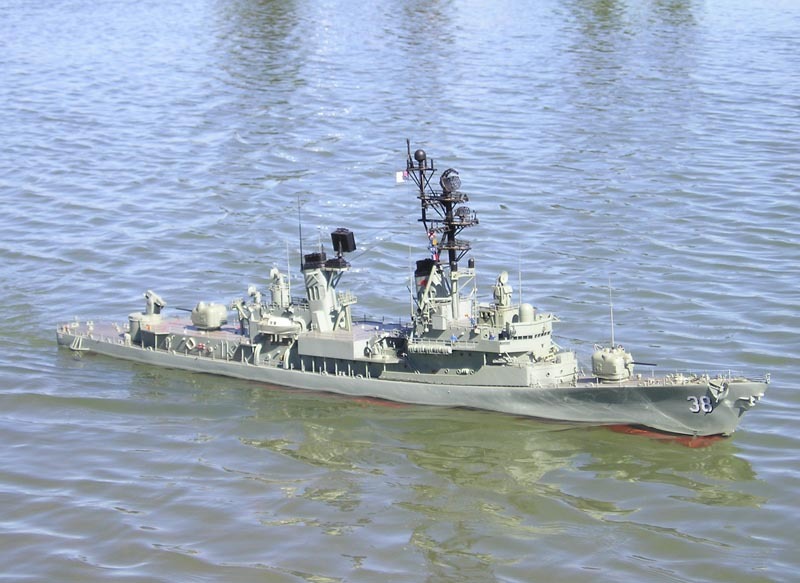 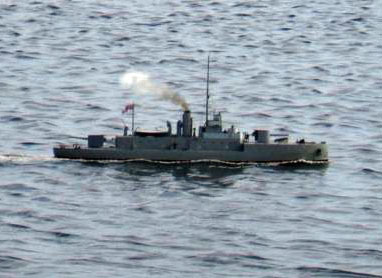 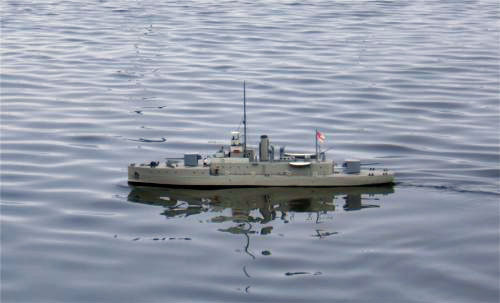 Built using the Dean's Marine Z-39 kit. 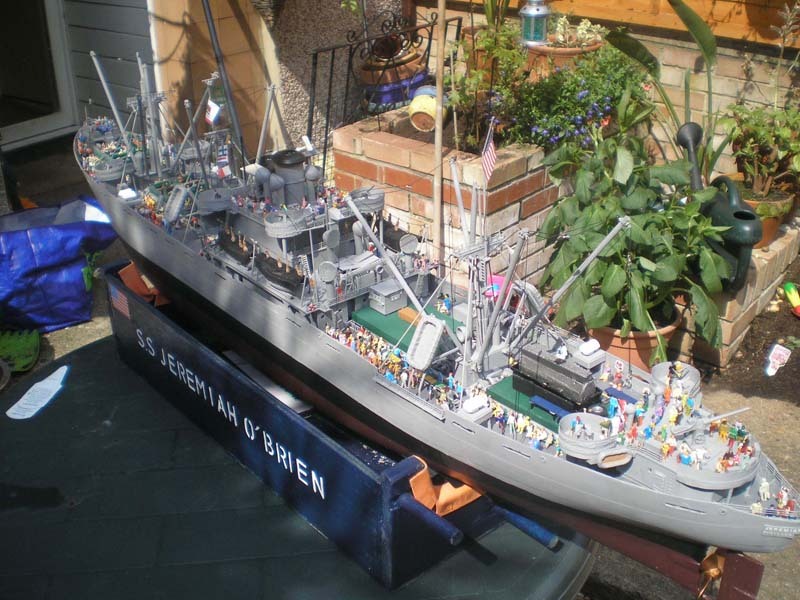 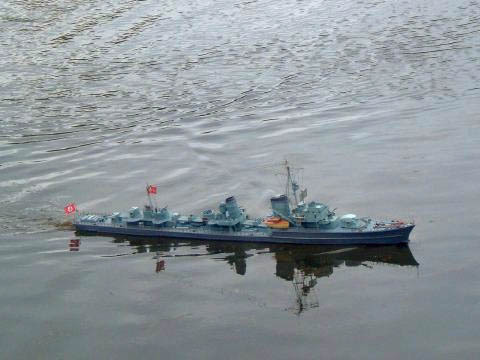 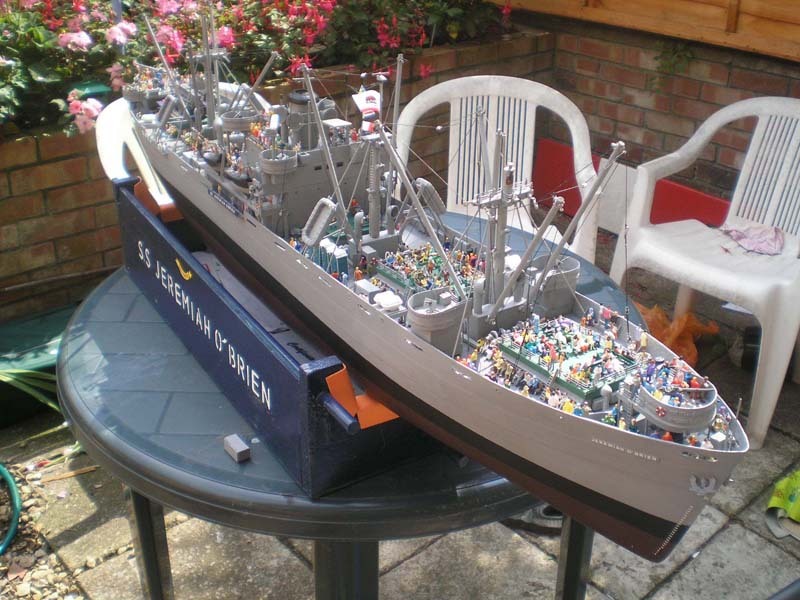 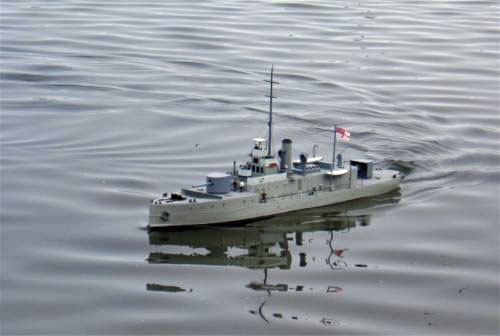 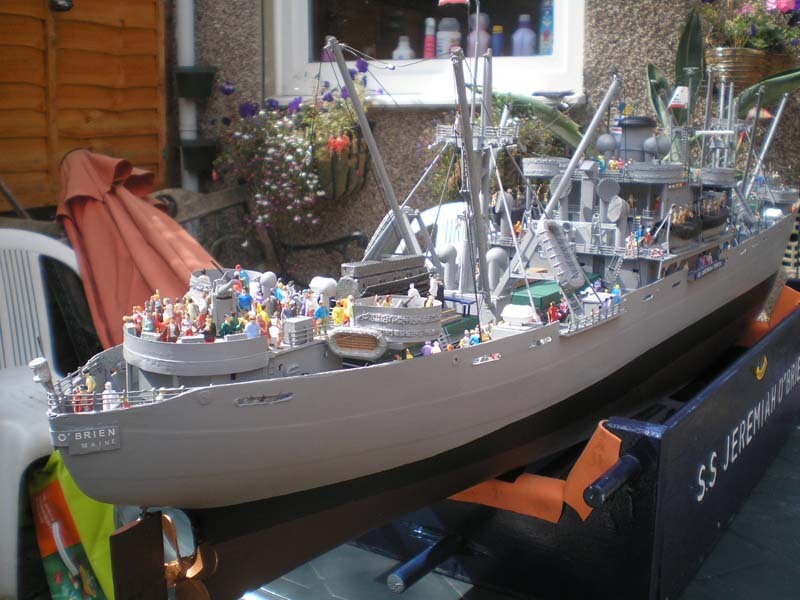 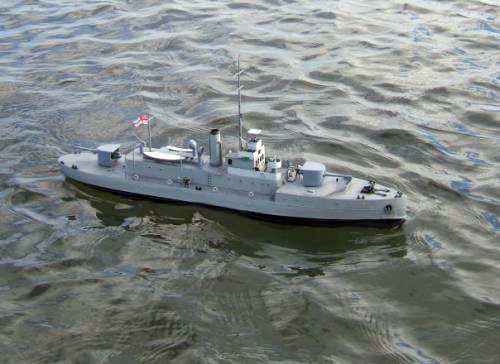 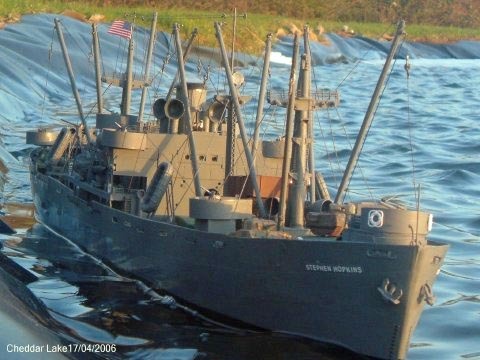 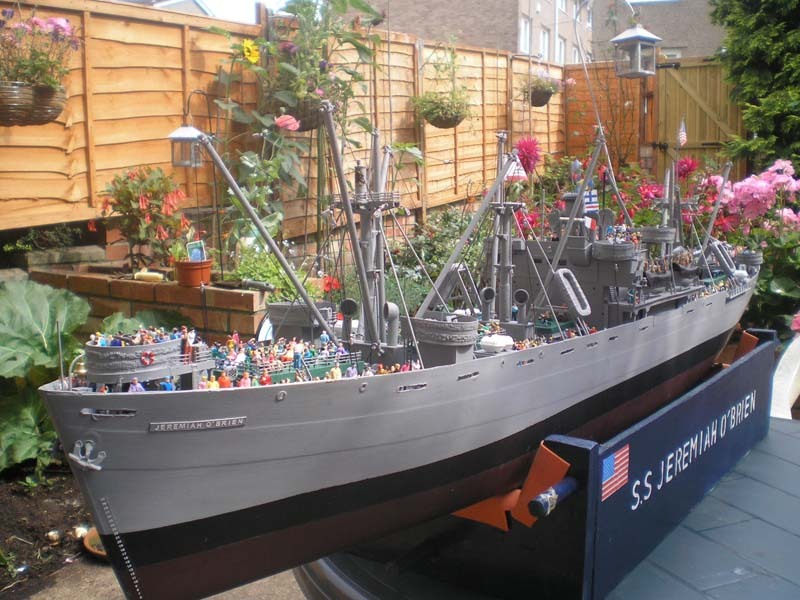 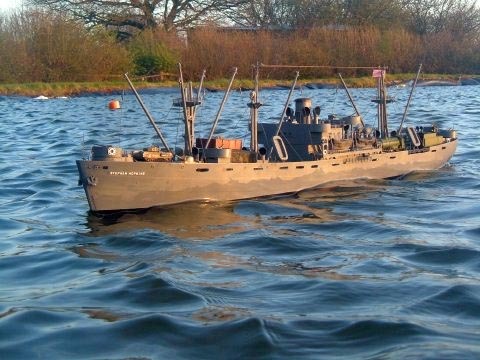 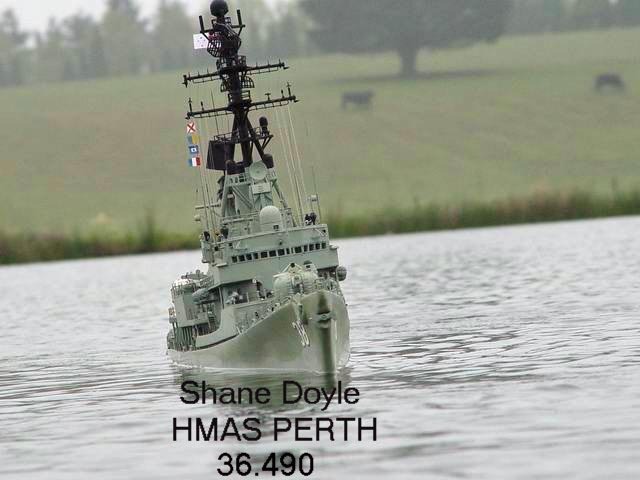 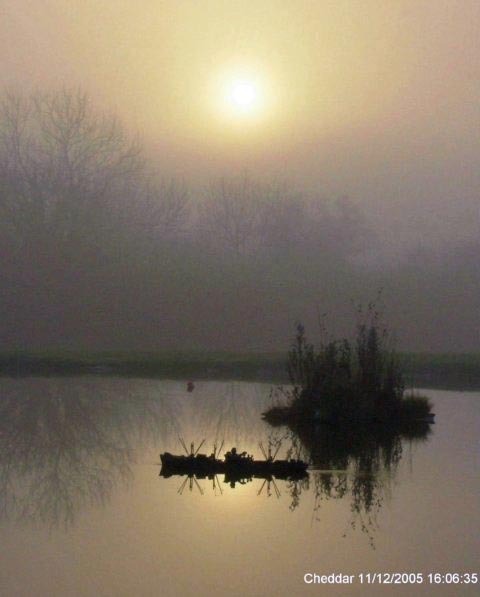 Trevor has built the model as she appears today - the Jerimiah O'Brien is a living memorial to the Liberty ships, and goes out on cruises regularly. 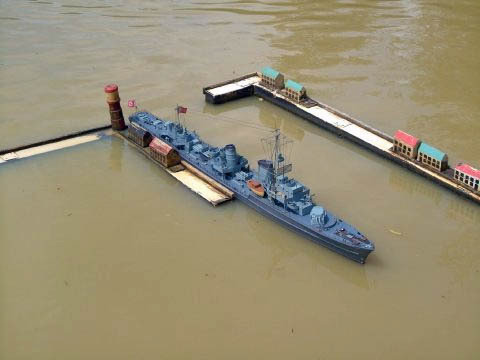 Trevor obtained the figures from his local Model Railway Shops and off EBAY from far flung places like Portugal and China. 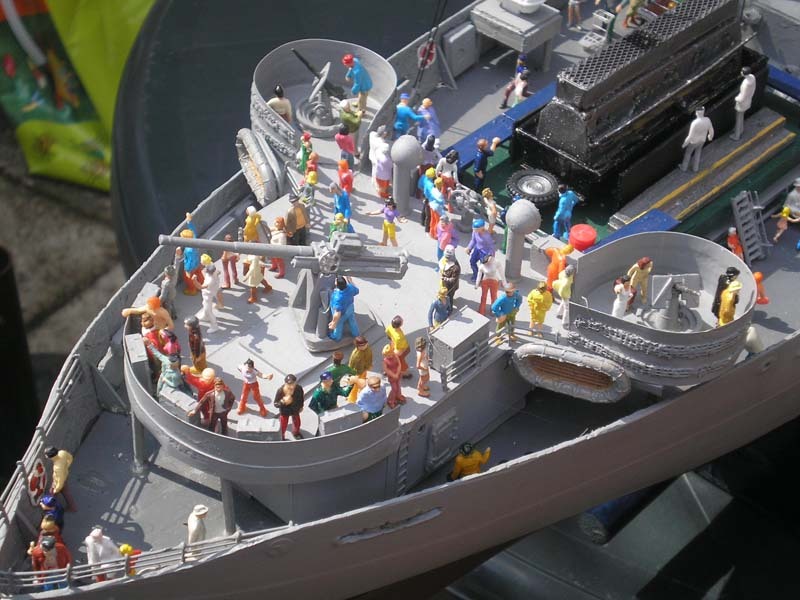 Some were ready painted...the expensive ones ,and the rest needed painting, thanks to the kind efforts of his daughter for doing this!